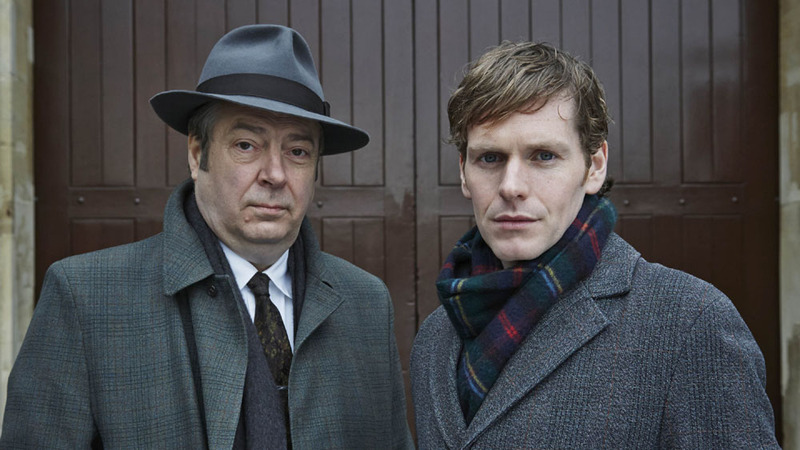 Filming has begun on the third series of ITV and Mammoth Screen’s drama Endeavour, starring Shaun Evans. The Inspector Morse prequel returns for 4 x 120 minute films, written once again by Russell Lewis (Lewis, Inspector Morse), with Colin Dexter continuing to act as as a consultant. After the shocking and tragic events at the end of series 2, falsely accused Endeavour Morse (Evans) was last seen isolated and alone languishing in prison, framed for the murder of Chief Constable Rupert Standish. Endeavour had unearthed corruption at the very heart of the City Force but his investigation had taken a sinister twist. Meanwhile, Endeavour’s senior officer, DI Fred Thursday’s (Roger Allam), life was hanging in the balance after being shot in the chest. Reprising their roles will be Jack Laskey, Sean Rigby, Anton Lesser, James Bradshaw and Abigail Thaw.